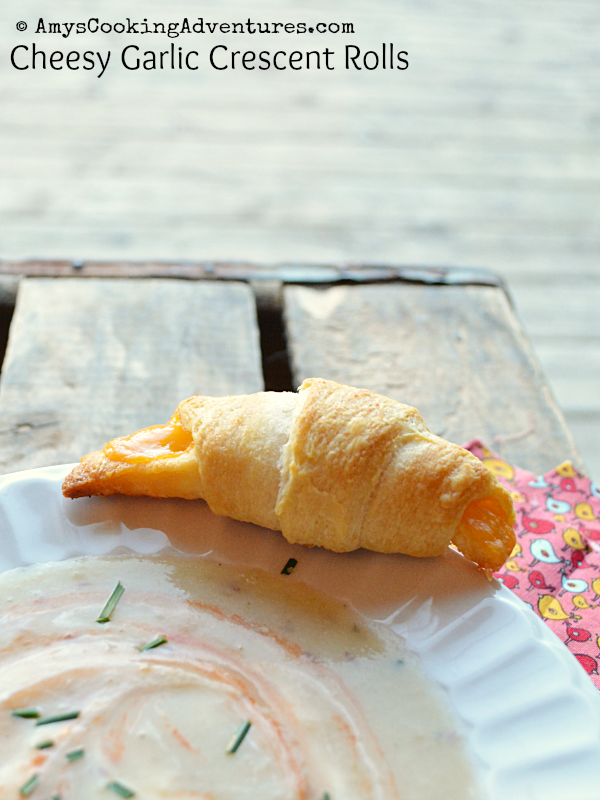 Crescent rolls are one of those foods that already seem perfect. 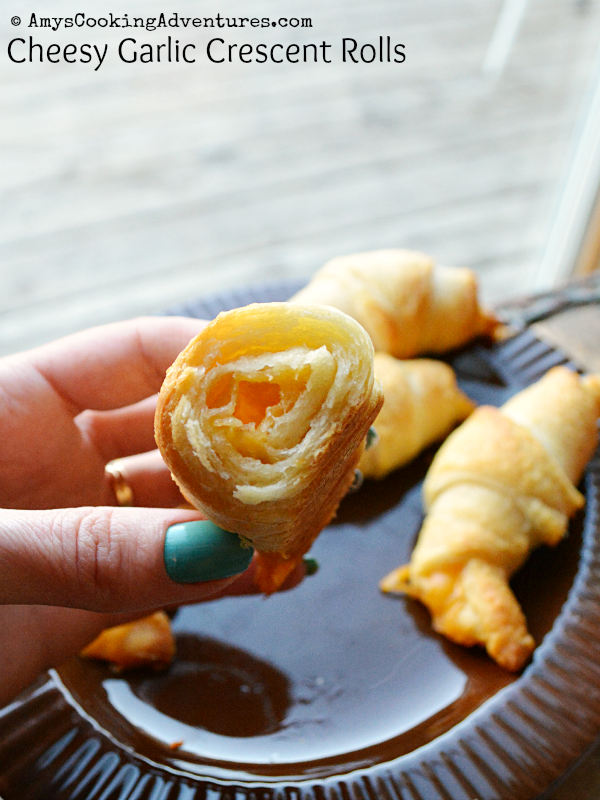 Little did I know that a little cheddar and garlic butter could elevate the simple crescent roll into something spectacular! Thank you, Loy, for a simple and amazing recipe! Preheat the oven to 375 degrees F and line a baking sheet with a silicone mat or parchment. Melt the butter with the garlic powder. Stir and set aside to 5 minutes to allow the garlic to infuse the butter. Separate the crescent rolls into triangles and brush with garlic-butter. Place 1 cheese stick on the short end of each triangle. Roll as usual and place on the prepared baking sheet. Brush each crescent roll with additional garlic-butter. These sound yummy and qn easy one to add to the menu! Great SRC selection. Okay...before I read your recipe, I looked at the photo and said to myself: I want to learn to make dough with that many layers! Thanks for sharing with the SRC. Doesn't get any easier than this! Yum! Great choice for SRC! I love these Cheesy Garlic Crescent Rolls they are great for a party. It is always fun cooking with you in the SRC and have a great week! 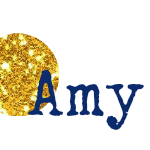 Thanks so much for your nice comments, Amy. So glad you like this recipe. Crescent rolls are a great blank canvas. You can do so many different things with them. I just got a bottle of Roasted Garlic Powder free from Penzey's. I want to try that the next time I make these. Have great week. I'm all about easy recipes, and this one sounds delicious!